Renting your car out is pretty easy, but there are a few key things you need to know. If you ever have questions or need clarification on how anything works, you'll find all the information you need right here. The Help Centre contains all the information you need about managing your car. If you have any questions, this should be your first port of call. We have a series of interactive tutorials covering the main things you need to understand as a car share owner. If you need a refresher on how it all works, this is a quick and easy way to brush up on the essentials. 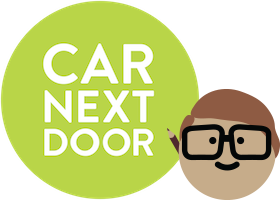 For a quick overview of some key topics, along with links to find more detailed information, take a look at our quick guide to renting your car out with Car Next Door. If you still have questions or need help with a specific issue, book in a call with our Owner Experience team.